Join us on Sunday for the Breathe Deep DC 5K walk around the National Mall. 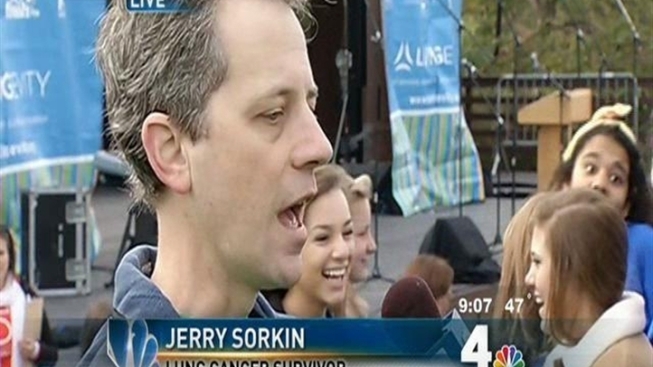 NBC4 is the broadcast sponsor of the walk, which raises funds for Lungevity's lifesaving lung cancer research. The walk will begin at 10 a.m. at the Sylvan Theatre on the National Mall (15th Street and Independence Avenue, SW). The course is friendly to strollers, wheelchairs, and pets (who must be on a leash no longer than 6 feet and cleaned up after!). Following the walk, head back to the Sylvan Theatre for music and kids' activities, including face painting and songs and games. 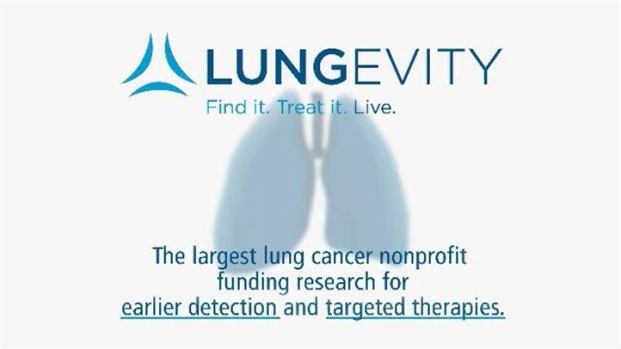 News4's Jane Watrel has more on Breathe Deep D.C., a special event to raise money and awareness for lung cancer. For more information on how to register, donate and to see course maps and directions, visit Lungevity.org. 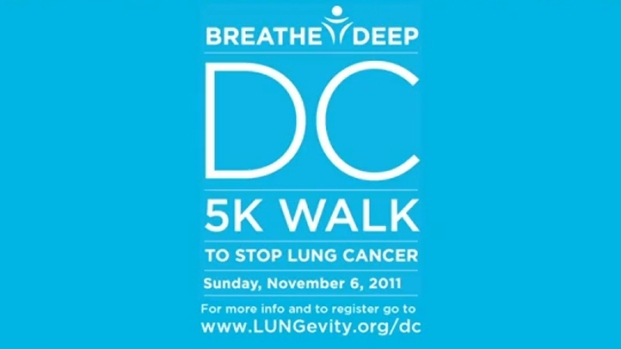 Join us this weekend at the Breathe Deep DC 5K Walk to support lung cancer research.